What is the ARIO DREAM? 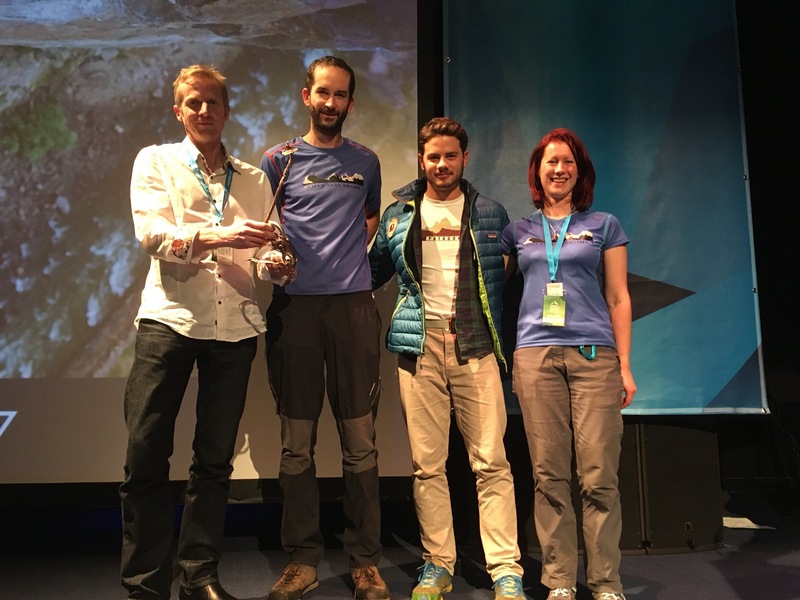 The Ario Caves Project is delighted to share with you that the film, the ARIO DREAM, won the ‘Peoples Choice Award’ at the 2017 Kendal Mountain Festival. The film, made my Paul Diffley of Hot Aches Productions, follows the 2016 and 2017 expeditions in their quest to connect Europe’s deepest cave, as cave divers Paul Mackrill and Tony Seddon attempt to pass the downstream sump at -650m in the cave known as C4 in Spain. The expedition team and the countless cavers that have been involved in these expeditions for over 50 years are absolutely elated. 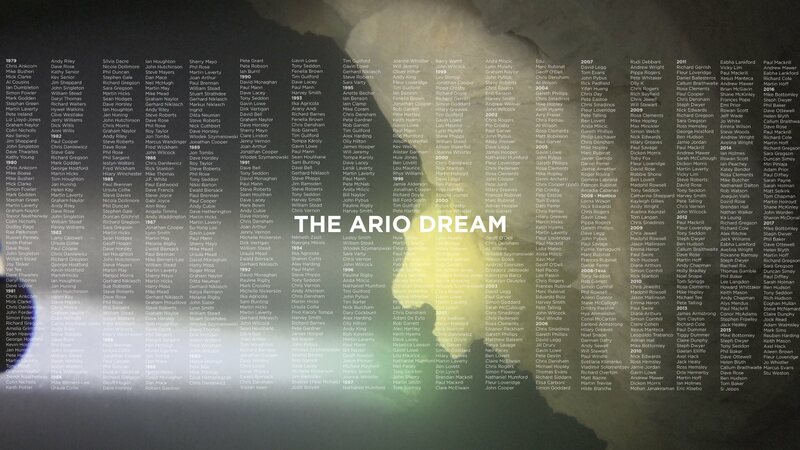 The final graphic of the ARIO DREAM film, the list of all the cavers involved in the 50+ years of exploration. 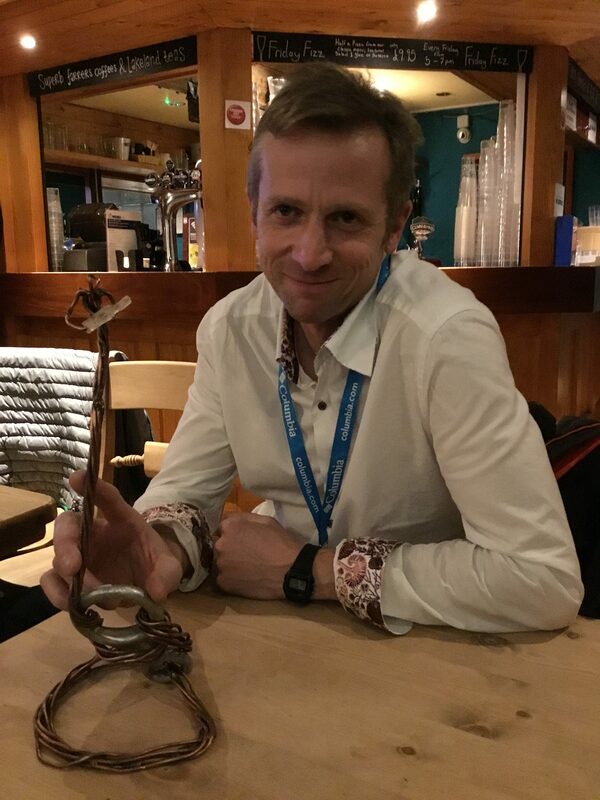 The film featured in 5 events over the weekend and it’s premier was the first event at the festival to sell out, prompting a second screening to be added raising funds for the Cave Rescue Organisation. Over 400 tickets were sold at KMF events. In addition, the Ario Dream was shown as part of the “Best of Kendal”, with a further screening also held on Sunday at the Rheged Centre near Penrith. In total, is it thought that over 1,000 people saw the film over the course of the weekend. For those of you gutted to miss out, there will be further showings as the ARIO DREAM tours adventure festivals and events world wide, so stay tuned on here.